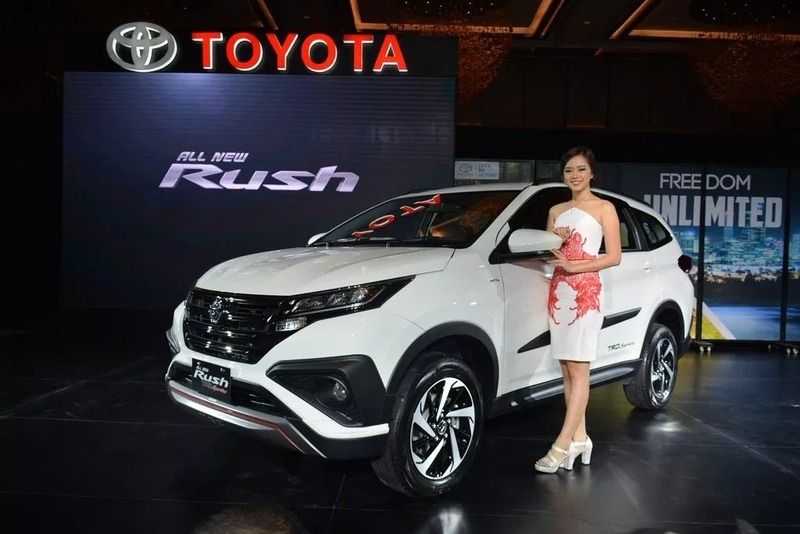 Toyota Indus Motor Company has launched the new second generation Toyota Rush 2018 in Pakistan on 10 September 2018. 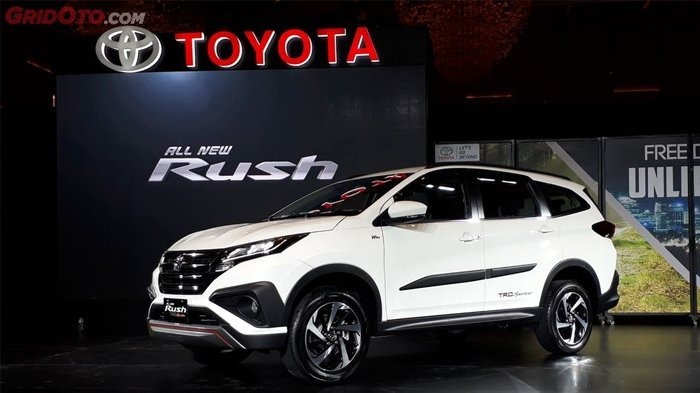 The company has launched 1500cc compact SUV car, which is powered by 1.5 liter petrol engine and it is provided in the market in 4 speed automatic and 5 speed manual transmissions and the engine makes the 104 PS of maximum power and 136 Nm torque. This car is designed with exceptional submersion height of 60 cm and it allows the car to glide freely with the great ease. 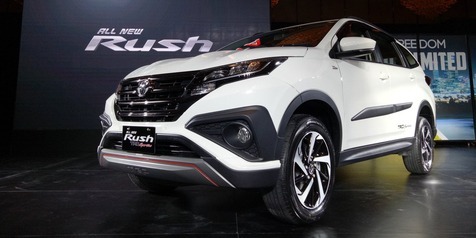 The booking for Rush 2018 starts from today and the company will provide this car within 1 month and 15 days time period. 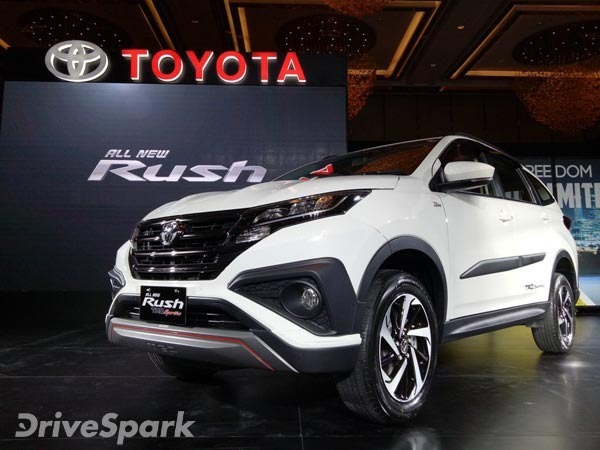 The company launched the car as Daihatsu Terios in 2010 but the delivery of the car was discontinued and now we can see how second generation Toyota Rush 2018 works in auto market.